Workouts don't always have to be on the ground or in the dry, some require some time in the pool. 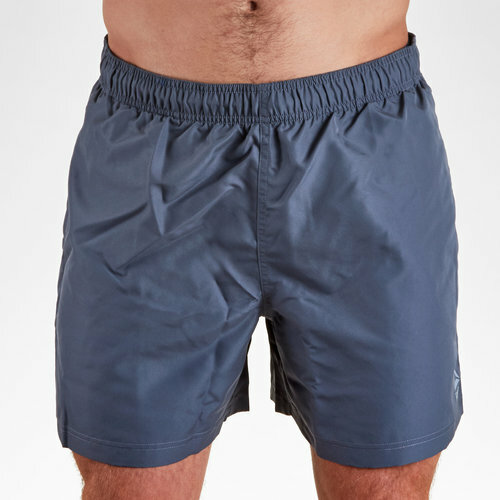 make sure whenever you hit the water you pull on these Reebok BW Basic Swim Shorts in a Cold Grey 6 colourway. For the performance you need pull on these swim shorts from Reebok so you're pool ready when your workout requires some time in the water. These shorts come with a drawcord to create the desired fit and provide a secure feel when you're diving in the water.